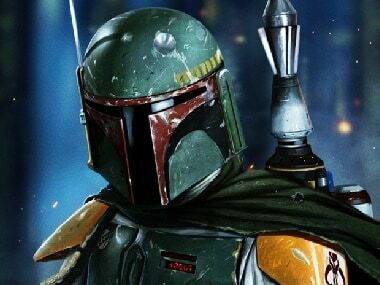 Boba Fett had first appeared in the series in the 1980s film Star Wars: The Empire Strikes Back and then reappeared in 1983’s Star Wars: Return of the Jedi. 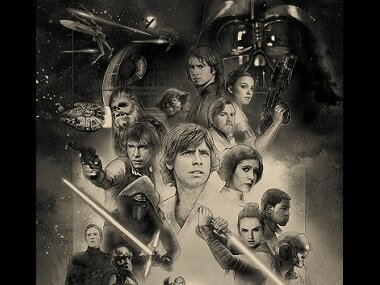 Lucasfilm will focus its creative efforts on the final installment in the current trilogy, Star Wars: Episode IX, before starting its work on the next trilogy. 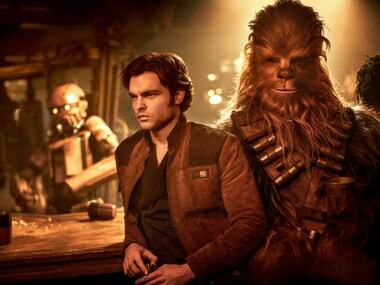 Solo: A Star Wars Story stumbled at box office, marking the worst debut in franchise history — What went wrong? 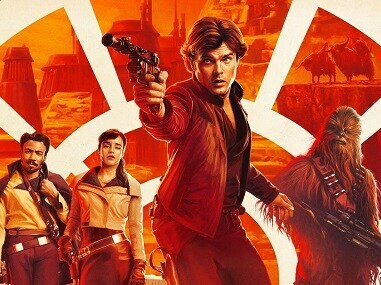 Solo cost more than $250 million to make and another $150 million to promote, and it is expected to earn approximately $400-450 million in total revenue at the end of its run. 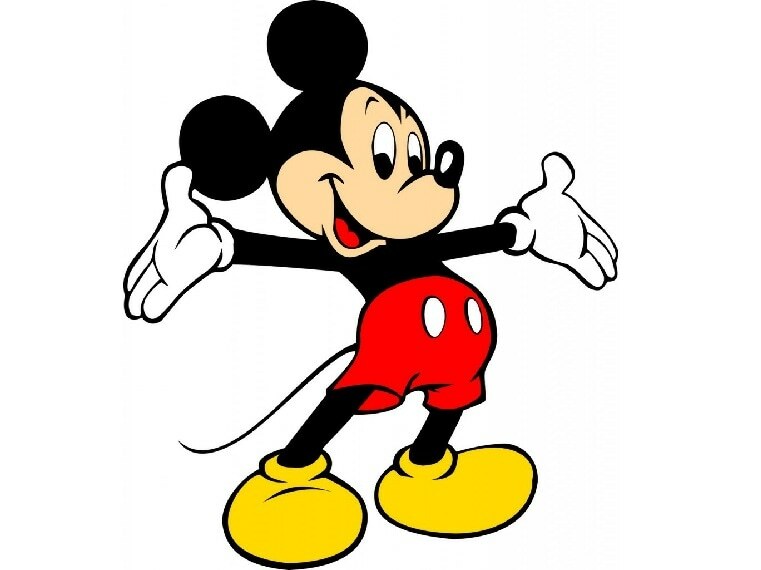 Disney's insidious strategy to enter, take over and dominate new markets is similar to the master plan of a certain Mad Titan. 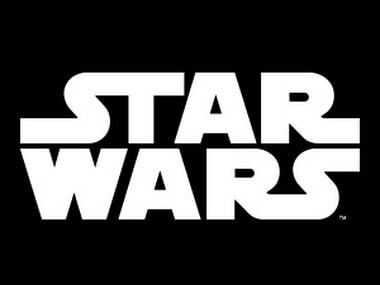 Star Wars: Episode IX is set to break from Hollywood precedent even before it starts filming, as director JJ Abrams picked Victoria Mahoney as his second unit director. 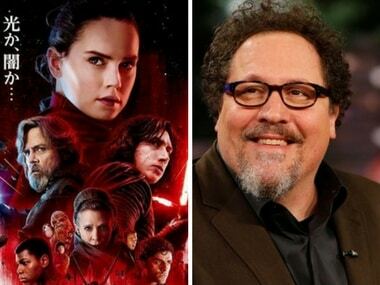 Jon Favreau is no stranger to the Star Wars galaxy, having played roles in both the Star Wars: The Clone Wars animated series and in the upcoming Solo: A Star Wars Story. 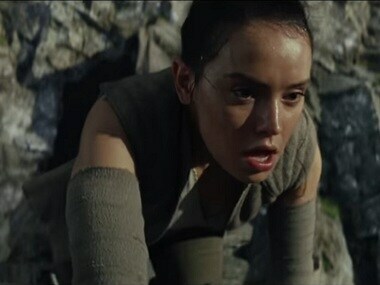 Disney reportedly struck a deal with Rian Johnson, director of upcoming film Star Wars: The Last Jedi, to develop a brand new film trilogy. 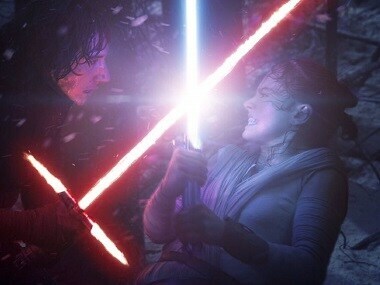 JJ Abrams, who directed The Force Awakens, has been picked to direct Star Wars Episode IX after Lucasfilm and Colin Trevorrow parted over "creative differences"
Colin Trevorrow is best known for directing Jurassic World and had been working on Star Wars: Episode IX for quite some time.